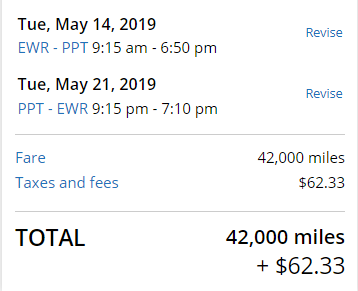 Home Airfare Deals International Flights Today Only: Save Up To 40% Off United Award Tickets To Tahiti! 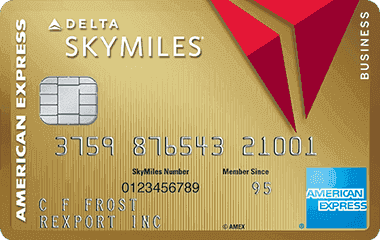 With this sale you’ll save more miles if you have a Chase United card or Chase United Business card and if you have elite status. 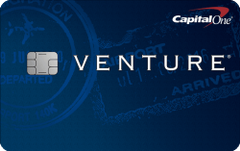 United cardholders also get access to expanded saver and standard award availability. This promo is only available for round-trip United coach travel and is not valid with a stopover or open jaw award. 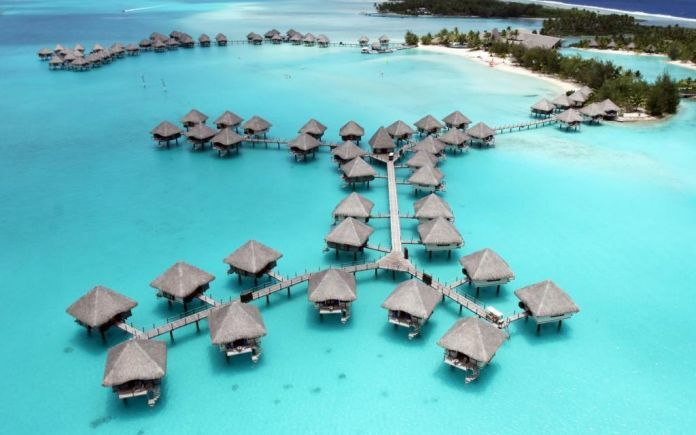 8 Comments On "Today Only: Save Up To 40% Off United Award Tickets To Tahiti!" Can these discounted awards be upgraded with cash or points later? if i book today- until when do i have to cancel? monday night? We went 8 years ago on our honeymoon. The shul was very friendly but in more downtown area. There was a hotel they recommended very close to the shul for shabbos. They had minyanim for shabbos and also a Mikvah. We found some regular kosher food in the supermarkets. The pool bar in S Regis Bora Bora had Hagen Dasz with an O-U. Regarding the Shul. I tried to contact them numerous times (email, phone calls etc.) however did not get a response. I brought Kosher food with me, cold cuts, vacuum packed chicken, tuna, even milk and cheese, I did not declare the food and was not stopped by the agriculture booth in the airport.